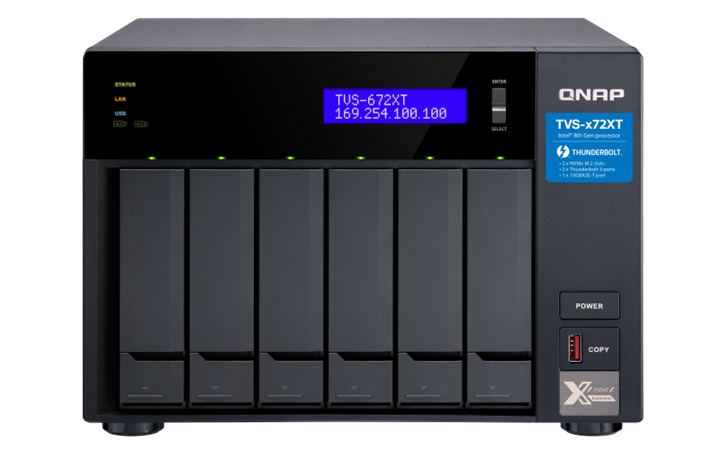 QNAP is a very popular Taiwanese manufacturer of Network Attached Storage (NAS) devices / computers. 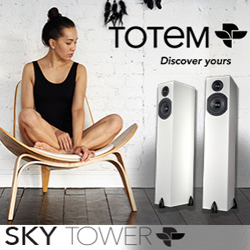 The company offers numerous models that are designed specifically for use as home entertainment solutions – offering storage and management for audio and video content, remote access to your files, and much more. 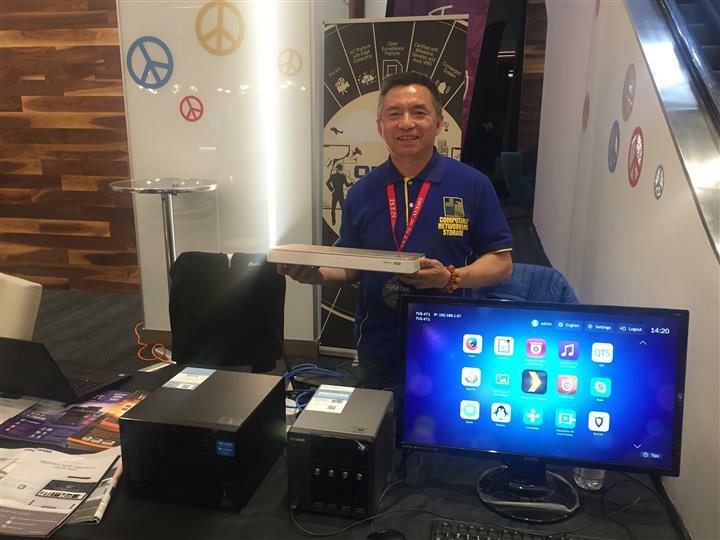 At the show, the QNAP HS-453DX ($850) model was on demonstration – that’s Siimon Tsai, Country Manager for QNAP in Canada holding it in the picture above. This is a stylish, minimalist unit that offers impressive hardware designed to meet all your home entertainment and home office needs. Thanks to its HDMI2.0 output, it can send 4K video to your TV and its fan-less design means that you’ll never hear it. Another NAS that was on display here was the QNAP TVS-x72XT ($1,000), a more powerful model aimed at the multimedia market. This unit is commonly used by business owners that travel frequently, graphic designers, videographers, digital marketers, etc. Its features include an 8th Gen Intel Core processor with 10GBASE-T and Thunderbolt 3 high-bandwidth connectivity that allow users to tackle heavy workloads and smoothly transfer, display and edit 4K video in real-time. Last, but not least, was the QNAP TS-453Be model ($650), designed for home users who would like to utilize it for home entertainment and data back-up. All 3 models mentioned above have Roon audio integration, for music listeners who use Roon to manage their home music systems. 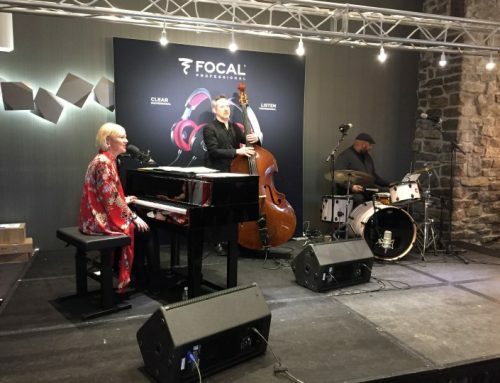 Acoustic Technologies is a Montreal-based boutique retailer of audio and video products that offers some of the best brands in the business. 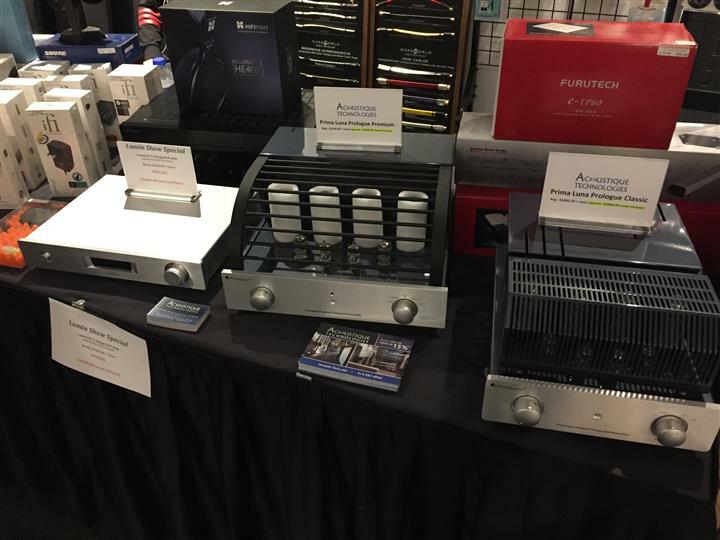 I found an impressive selection of products in their large show booth, including turntables, speakers, audio components, cables, headphones and all sorts of accessories. 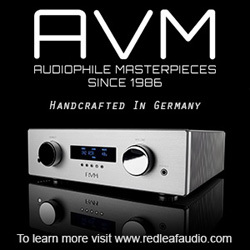 CYRA Audio is a Montreal manufacturer of audio cables that has been in business for about 5 years now. 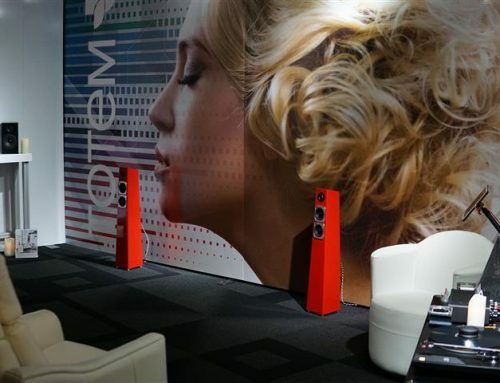 The company had a large display inside the Acoustic Technologies booth, showcasing most of their products. 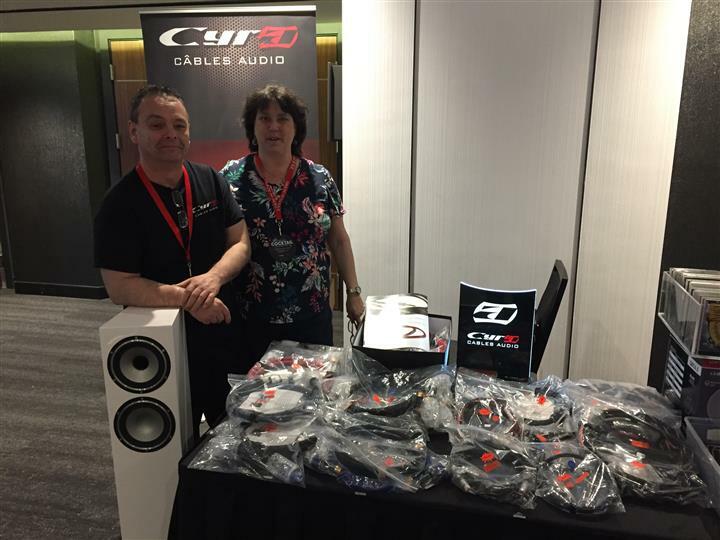 At this year’s show, CYRA presented several new products to show goers: speaker cables, power cords and RCA interconnects – all selling at show special prices. 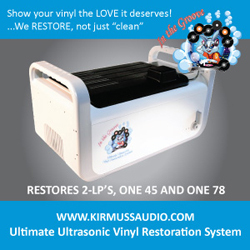 Scattered across the tables in the booth, I came across a variety of record cleaning machines which ranged from the very affordable Spin-Clean Record Washer MK II, to the Kirmuss Audio KA-RC-1 Ultrasonic Vinyl Restoration System ($1,200), and the Okki Nokki RCM ($750). 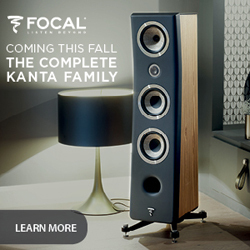 Other interesting products I saw here included the infamous KEF LS50 bookshelf speakers, Mobile Fidelity turntables and all sorts of Bluetooth / wireless speakers from Kanto, Sangean, House of Marley, and Peachtree Audio. 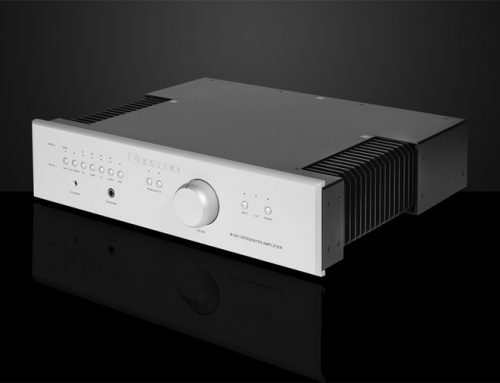 There were also a few Prima Luna amplifiers offered a special prices, and the new Pioneer Elite UDP-LX500 (4K Blu-ray player). 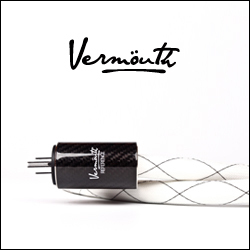 Finally, Acoustic Technologies also showed the new Wireworld Series 8 cables – spanning power cords, interconnects, digital cables and speaker cables. 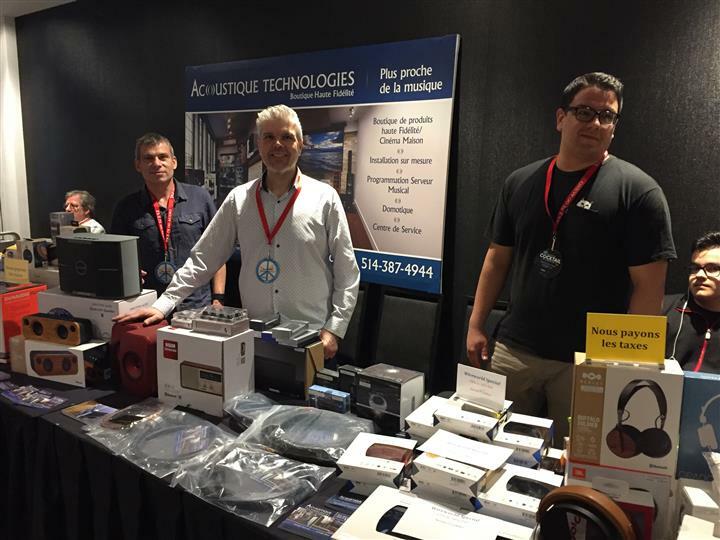 Pretty much all exhibitors at the Montreal Audio Fest cater to audiophiles – after all this is an audio show. JVC is a notable exception to this “rule” however, as the company recognizes that many consumers visiting the show also value high-performance video. 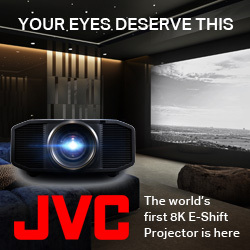 JVC is the final frontier when it comes to projector innovation, so it came as no surprise that my eyes had a hard time believing what they were seeing as I entered the room. 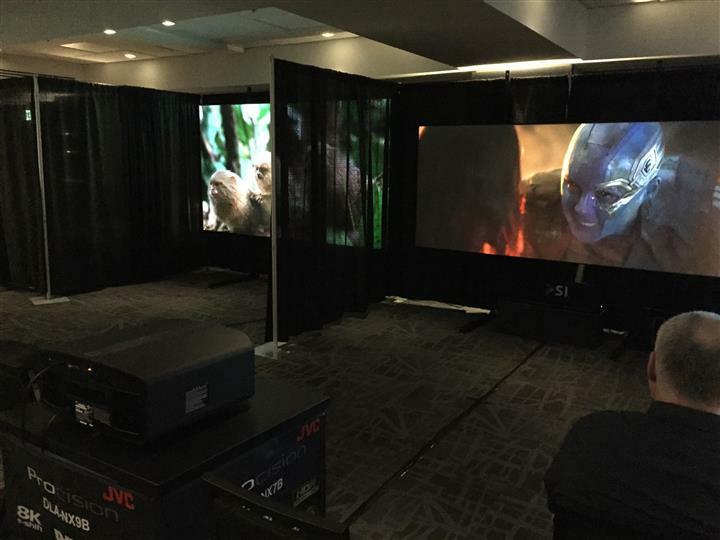 There were three models running on display here, from great to epic, they included the JVC DLA-NX5B($7,500), the DLA-NX7B ($10,000) and the DLA-NX9B ($23,000). The source for all models was a Panasonic DP-UB90004K Blu-ray player. 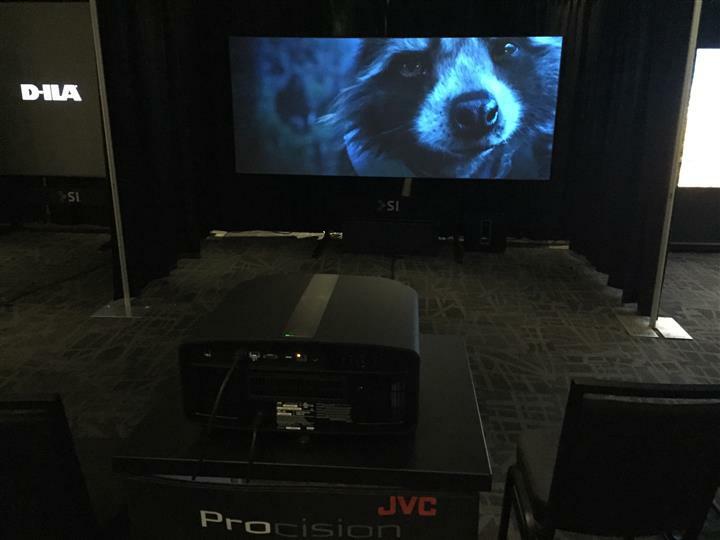 https://novo.press/watching-movies-with-jvc-a-visit-to-jvcs-canadian-headquarters/. The DLA-NX9B painted a picture that is irrationally realistic and might make you wonder [again] whether you’re in fact living inside the Matrix. 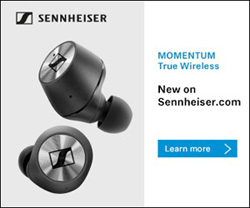 The colors are ultra natural, the contrast ratio is near limitless and the blacks are as dark as you’ll ever see them. The result is a picture that offers a remarkable picture depth and glue-your-eyes to the screen engagement. The DLA-NX7B model I watched here for the first time, strikes a perfect balance between picture quality and budget. 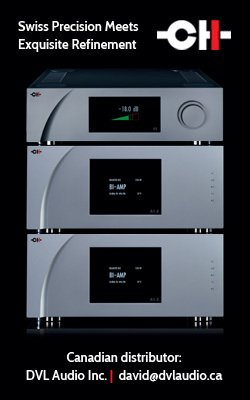 I could easily live with this model in my home theater and suspect that sales of this model will make JVC very happy. 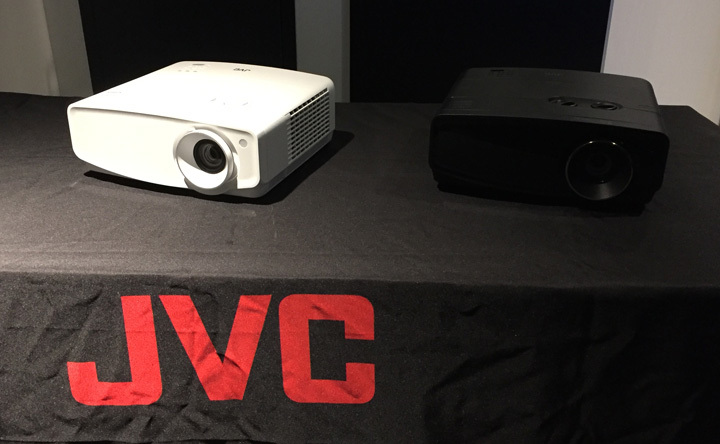 And don’t worry if you don’t have quite as much to spend on a projector, JVC also showed the high-performance DLP-based LX-UH1 projector near the entrance to this room, which retails for approximately $3,000. 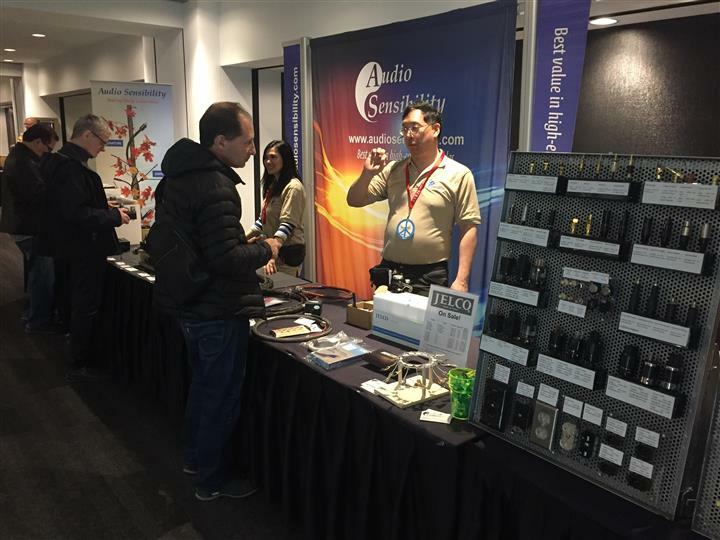 Audio Sensibility is a Canadian manufacturer of high-end audio cables that sells products directly to consumers via its website. 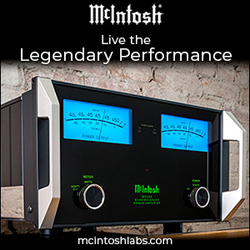 The company has made quite a name for itself in audiophile circles for offering really high performance / high value products for your hard earned money. 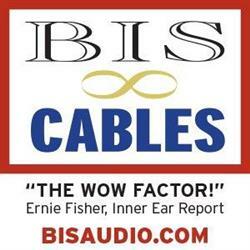 In fact, NOVO contributor Douglas Brown absolutely swears by Audio Sensibility cables and uses many of them in his systems. 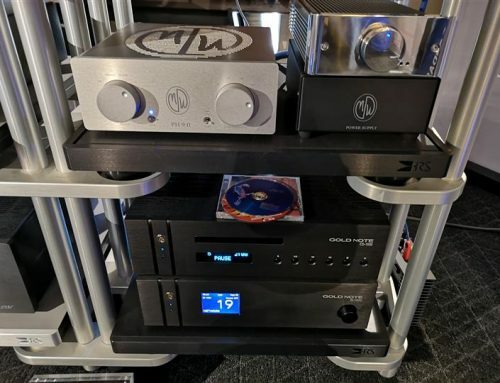 In fact, Douglas’ review of the Audio Sensibility Signature Series speaker cable review is the top read article on our NOVO High-End website (you can check it out HERE). 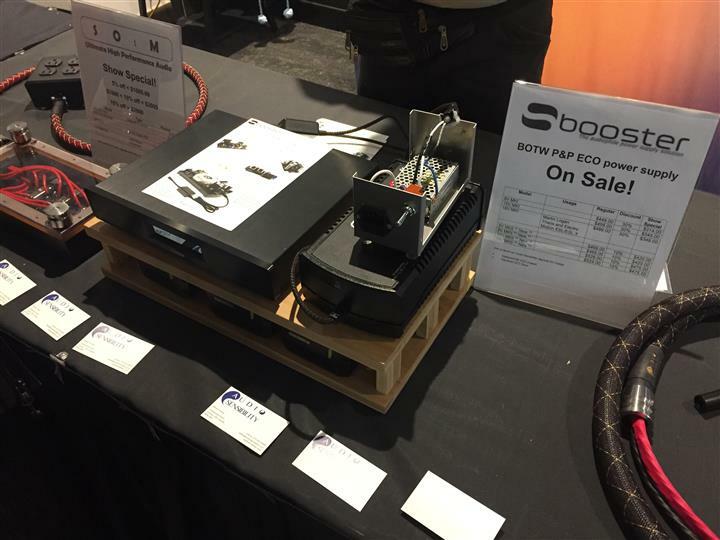 At its show booth, Audio Sensibility highlighted not just its cables, but also cable connectors, wall receptacles, Tokyo-made Jelco turntable tonearms, Sbooster external power supplies (which can be used to upgrade various audio components), and SOtM audio products, among others. 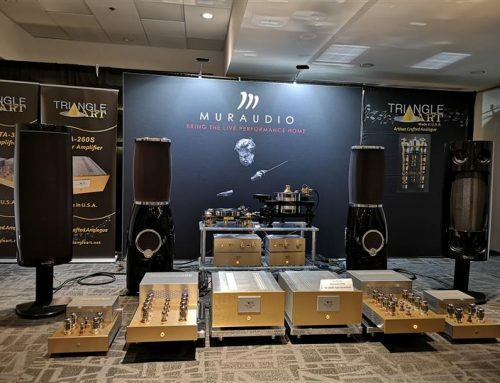 I hope you enjoyed reading my coverage of the Montreal Audio Fest as much as I enjoyed writing it! The three days I spend at the show every year never seems quite enough time to cover all the rooms I’d like to… but that’s why this year, I asked George de Sa and Alex Gorouvein to cover the show with me. More parts of our show coverage will be posted here in the few days – so please stay tuned! 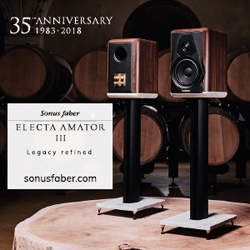 After completing a Bachelor of Science degree in Computer Science in 2002, Suave turned his attention to his passion for audio, video and technology in general. 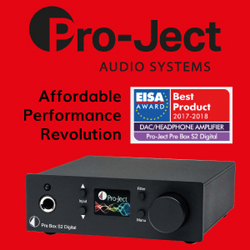 Through hands on experience with an extensive number of audio video products, Suave provides a real world, expert perspective on the latest products and the technology surrounding them. As an enthusiast, he shows a true passion in his writing that is easy to understand by all consumers. 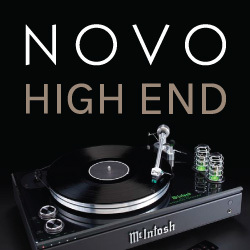 Aside from contributing to NOVO, Suave has also written about audio for special sections of The Toronto Star, Son et Image Magazine (FSI Guide) and appeared several times on television. More recently Suave was interviewed and quoted in articles for the Globe and Mail and MSNBC.com. 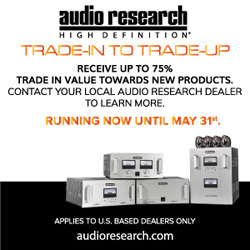 In 2010, Suave launched the Toronto Audio Video Entertainment Show (TAVES), an annual consumer trade show that has witnessed tremendous growth year after year. In 2014, the show was expanded to include a new technology & innovation pavilion and rebranded as the TAVES Consumer Electronics Show. As of 2016, the show attracts over 7,600 attendees and exhibitors from around the globe. 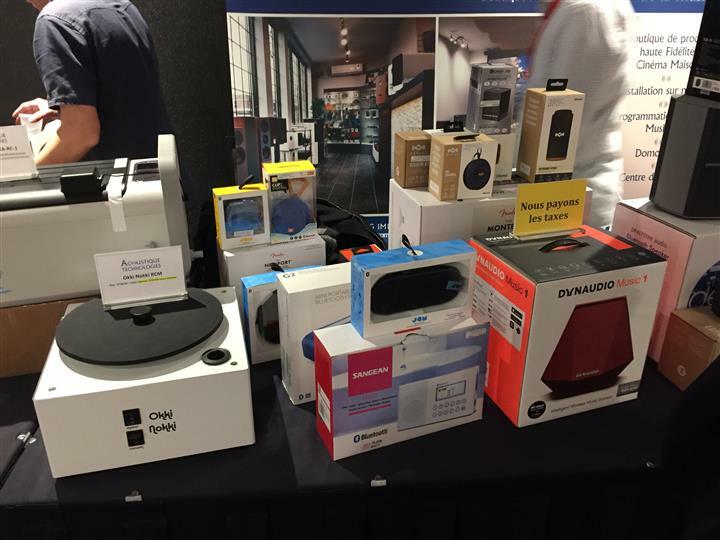 TAVES showcases cutting-edge technology and innovation in the most exciting categories: virtual reality, drones, wearables, health & fitness, gaming, audio, home theater, robotics, 3D printing, personal transportation, smart devices and electric vehicles. For more info, please visit www.taveshow.com.